Mike Roth of Go-Lean-Six addresses last year's Wood Pro Expo Lancaster audience on lean principles. 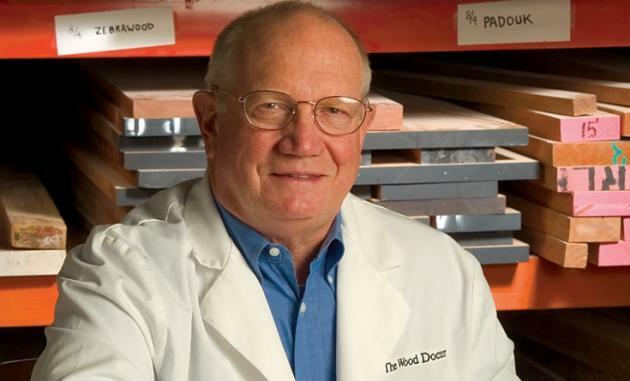 Roth returns to Wood Pro Expo with a two-part program devoted to lean. Are you charging the right price for your work? FDMC editor Will Sampson takes you inside the results of the 2018 FDMC Pricing Survey for custom woodworking. You’ll learn what other shops charge for the same work, fundamentals of pricing custom work, and common pitfalls to avoid in your pricing process. Young enough to be in touch with the mind-set and expectations of the incoming generation of workers Greg Pilotti, who runs a successful custom furniture and case good business in Parkesburg, PA, will share his insights and the techniques he uses to attract and hold young workers in the field - including outreach through social media. "A lot of people tell me that they can even find applicants for jobs," Pilotti says. "I have two or three people lined up for every opening." But that's only half the battle, he notes. Targeted at woodworking businesses starting out or ones that still struggle from time to time, this presentation explores business fundamentals specifically for woodworking shops with an emphasis on custom work. FDMC editor, Will Sampson, shares what he has learned from visiting hundreds of shops across North America. He will help you get started on the right foot or get back on track. Topics will include business practices, efficient production, effective marketing, and secrets some shops don’t learn for decades. According to Dr. Gene Wengert, AKA the Wood Doctor, improvements in yield are often three times more important financially than savings in labor or machine costs. Stated another way, the wood cost of manufacturing the final product is often around 75 percent of the total production cost. So, this means improvements in yield will have a bigger impact than labor savings. "With the increasing price of lumber, we need the look more closely at the factors influencing yield and what practical steps we can take in our own operations to increase yield," said Wengert. Bob Karmonick: What’s in your spray booth? Bob Karmonick of Russell Plywood, a Reading, PA, stocking wholesale distributor of high-quality hardwood veneer plywood, laminate panel, and an ML Campbell finishes outlet, will tell us about sanding and surface preparation, preparing the coatings, waterborne finishes and disposing of finishing materials. 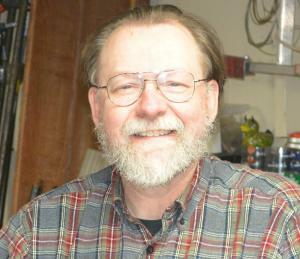 His wide-ranging presentation will address the changes in the industry and their effects on the typical woodworker's business. "No doubt that many basics in our industry are changing, " said Wengert. "We'll look at changes in wood availability, wood prices, wood product market changes and more, and then what we can do to be ready- -to minimize the impact or even benefit from these changes. 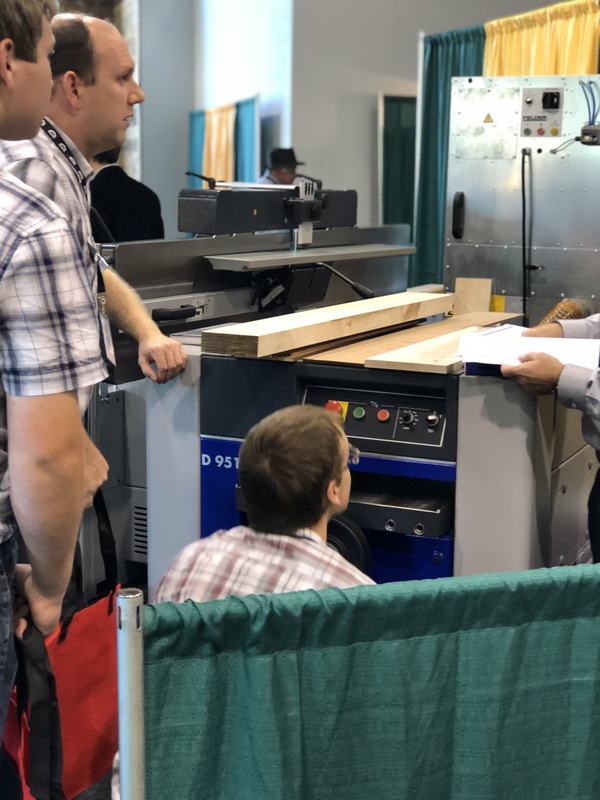 He'll also save some time to field questions from the audience on practical or technical challenges you encounter in lumber and panel - the Q+A's in FDMC magazine that have made him such a treasured woodworking industry resource. 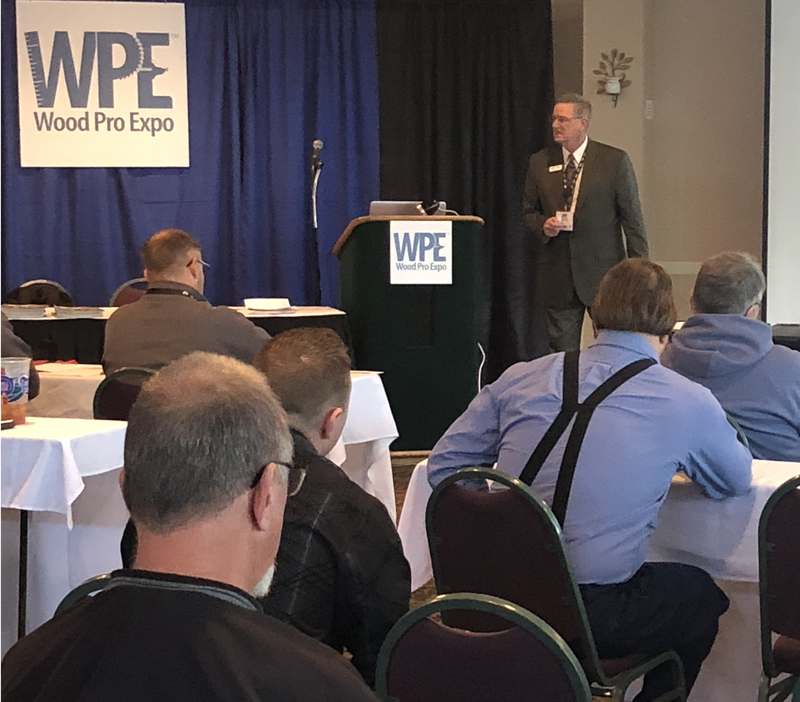 Mike Roth returns to Wood Pro Expo Lancaster with a two-part program: “Jump-Starting Your Lean Journey.” This two-session conference program will focus on implementing lean management in any sized business. A Lean Six Sigma Master Black Belt with a Lean Manufacturing Certification from the University of Michigan. As CEO / President, Roth provides strategic leadership and "on site" mentoring for the Lancaster, Pennsylvania-based Go-Lean-Six deployment team. His session at Wood Pro Expo Lancaster in October 2017 was very well received and he did an encore in February 2018 at the Charlotte Wood Pro Expo. A continuation of lean principles discussed in Part 1, this session will offer a further examination of embracing lean and help you determine the next steps to take on your lean journey. Registration for Wood Pro Expo Lancaster opens June 25.